Back in 2013 Mike Yesconis, long time Reading, PA area multi-instrumentalist, recording engineer and side-man for many bands including Tin Bird Choir, The Worms, The Cultivators and current La Overtoner bassist, started laying down tracks in his home studio for a batch of songs he had written, but these songs were different than anything else he had ever tried to write before. 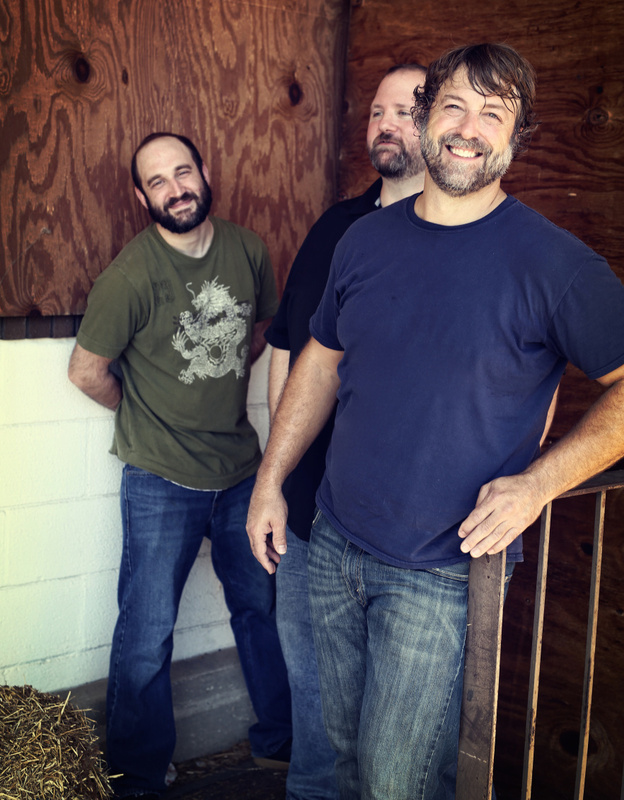 Mike was now writing out of emotional necessity, documenting the struggles of life and recognizing that our parents are aging and that we are aging and at some point there would be a massive shift in what he had always known as normal. Many of these songs became anthems to get him through the major changes and transitions in recent years, while many of them are also snapshots of memories that have been put into a song format (some times you need more than a picture). 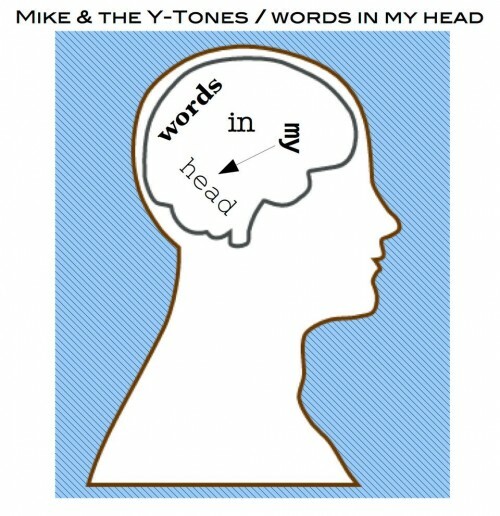 Mike Yesconis (songs, guitar & vocals), Matt McCarty (drums) & Adam Coffinberger (bass) are Mike & the Y-Tones, an original indie rock band from Reading, PA drawing off a multitude of influences and experiences resulting in an honest and authentic band.